If you have been seriously injured as the result of someone else’s negligence, you do not have to go through the recovery process alone. At the law offices of Baucom, Claytor, Benton, Morgan and Wood, our Charlotte personal injury lawyers protect the rights of car accident, slip-and-fall and medical malpractice victims across North Carolina and South Carolina. Preparing a litigation matter for a jury trial requires more than evidence. It means understanding how to navigate through the legal process in the local jurisdiction and knowing how the judge will respond to legal maneuverings. Juries in different regions of the state are different, too. And that is why experience and trial skills can never be discounted. We are proud to call ourselves trial attorneys. We prepare litigation cases for court and have a very successful record in hundreds of jury trials. We know the key players in courts throughout the region, and we know how to move through the court process effectively and efficiently. You won’t pay for a learning curve or mistakes. Medical malpractice: If you believe that you have been the victim of a surgical error or misdiagnosis, we can make sure your medical provider is held responsible. Auto accidents: Our attorneys handle all kinds of auto accident claims, from rear-end collisions to truck crashes and motorcycle wrecks. Premises liability: Have you been injured on someone else’s property? We protect the rights of slip-and-fall, dog bite and negligent security victims. Products liability: When a defective or dangerous and poorly labeled product hits the market, it can cause serious injury, whether it is an auto part, power tool or toy. Nothing is harder than losing a loved one unexpectedly. We help North Carolina and South Carolina families file wrongful death claims, so they will be prepared to face the challenges ahead. Each attorney at our firm has seven to 20 years experience of litigation. We understand what you are up against, and we are ready to roll up our sleeves and fight for you. 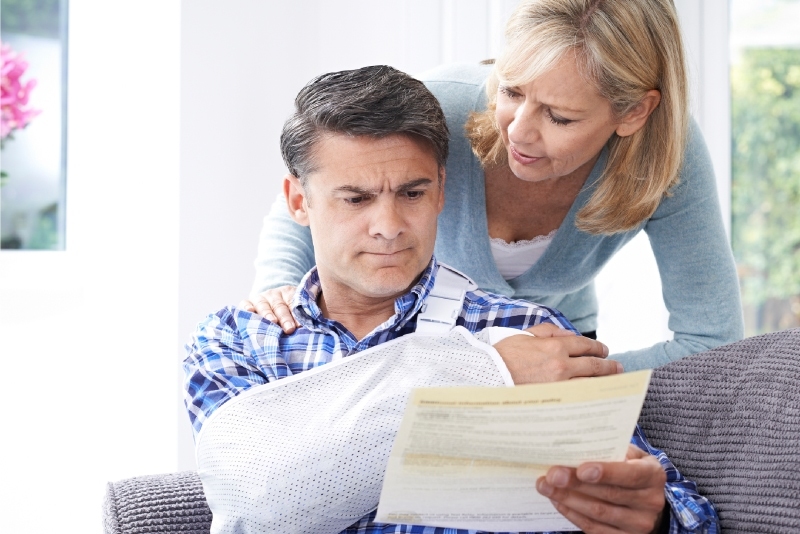 Contact us today to schedule your personal injury consultation and learn more about your rights in NC & SC.